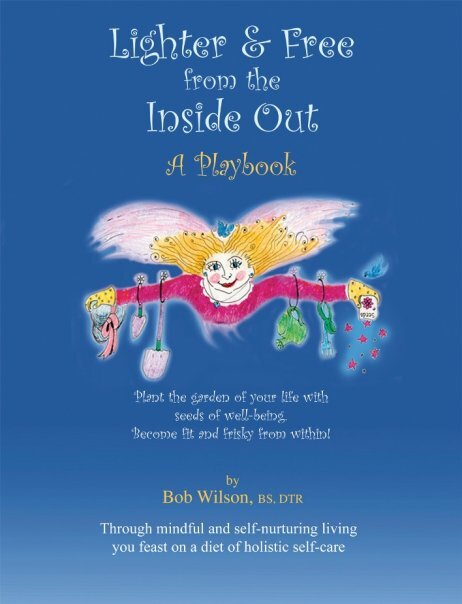 Become Lighter & Free from the Inside Out! Feast on KEY lifestyle skills to promote compassionate self-care and addiction-free living. Stop traditional dieting! Feast on a diet of self-love. Create a life that blesses you with every choice you make! Stir up & savor nurturing thoughts & actions for you. After you’ve checked inside yourself, and found out what you need to be well, then invest in frisky living for yourself! Cultivate body, mind, and spiritual health! Our lives are an ecosystem. Every choice we make affects every other choice we make. Make a regular investment in you: consume essential self-care nutrients. Explore Physical, Spiritual, People Support, Mental/emotional, and Flexible Lifestyle Structure to help you achieve your dreams! Each of these is a GIFT to yourself and the world. Start where you are and create a new life! Through this process of regular self-nurturing you say YES to your wild and precious life! You come to understand that you have within you all the answers to the challenges you face. Become your own personal lifestyle trainer. Tune within for your answers. As you practice this skill, step-by-step you become healthier from the inside out! 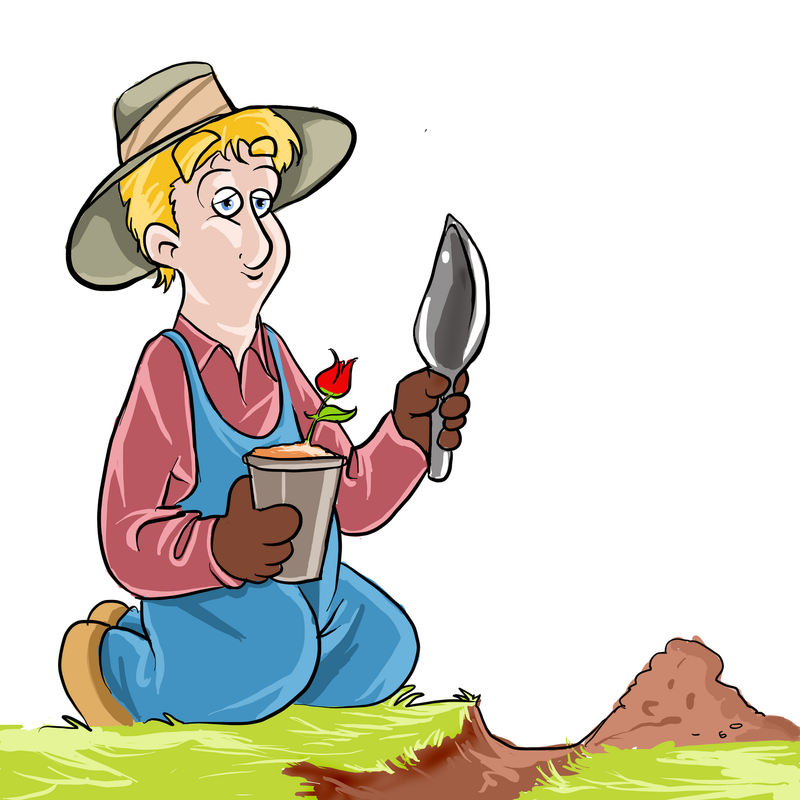 Metaphorically, become a gardener to your own mind and life. Discover the truth: What you plant is what you get! Your moment-by-moment choices shape your life. You BECOME what you think, what you eat, and what you do! You create your life with each choice you make, so plant the garden of your life with seeds of well-being…and gradually reap your harvest of health and friskiness!! My whole website, Playbook, and blog are about Cultivating Health in body, mind, and spirit! Have fun in your journey.